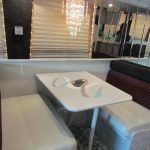 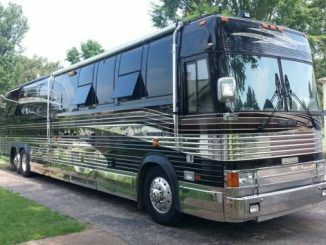 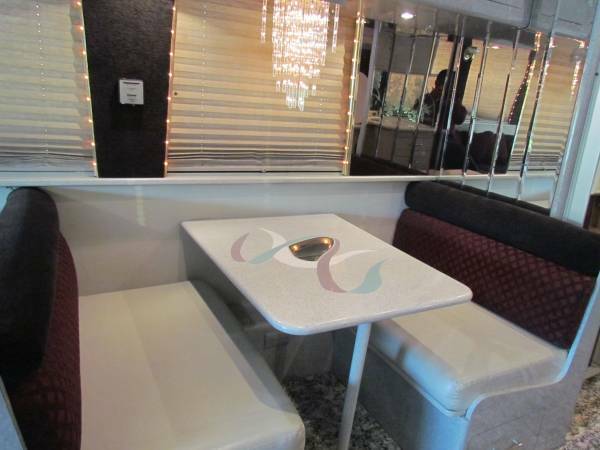 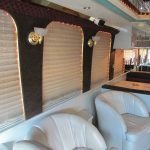 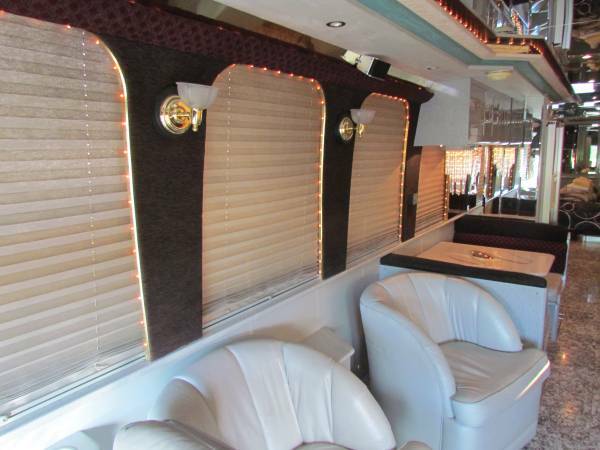 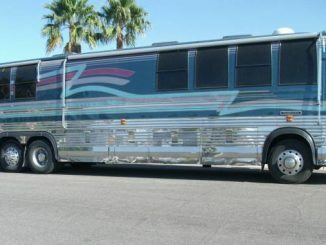 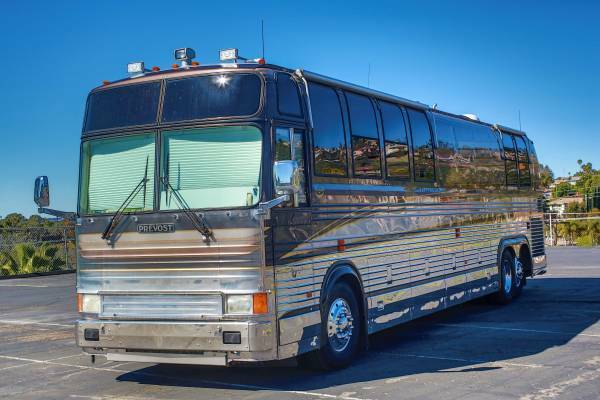 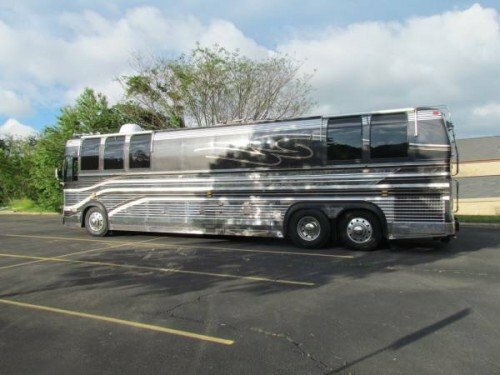 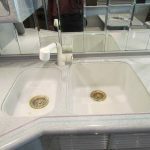 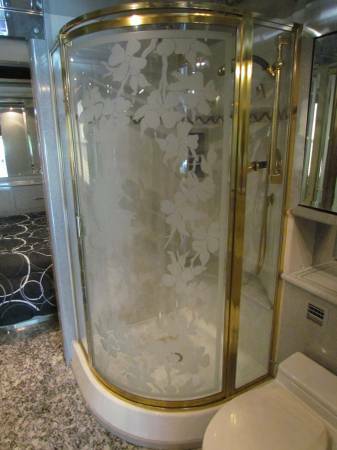 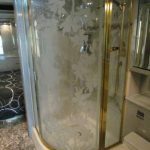 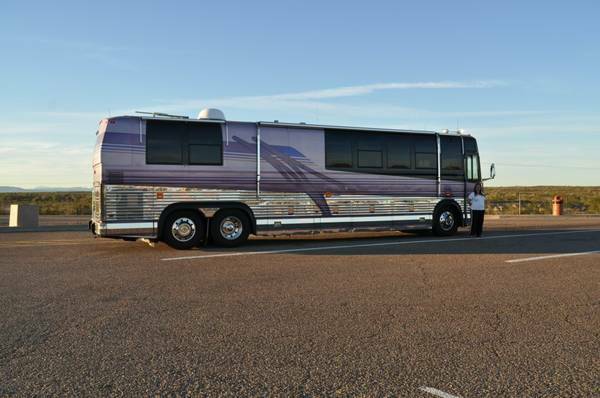 1994 Prevost 40 FT Motorhome For Sale in Washington, D.C.
RV Details: Private Coach Bus (liberty built) 40ft. 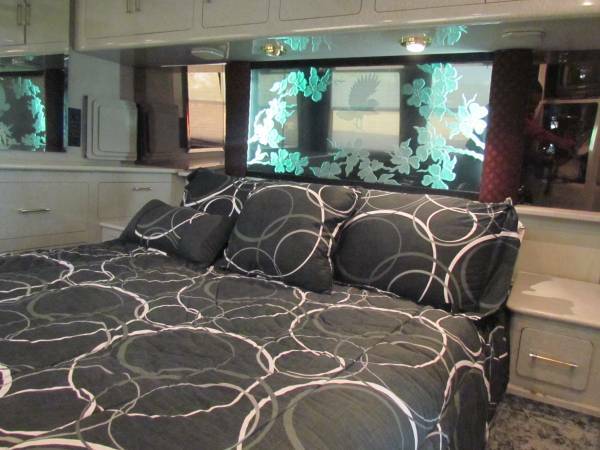 Queen size bed , Protech Generator, cruise air, direct tv, paint 5 years old. 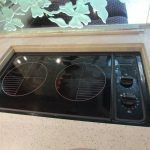 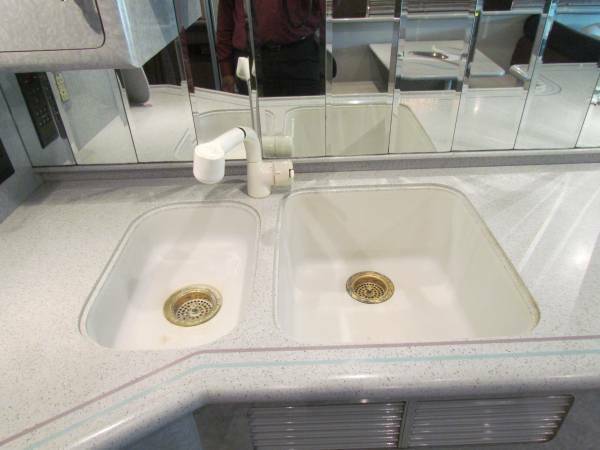 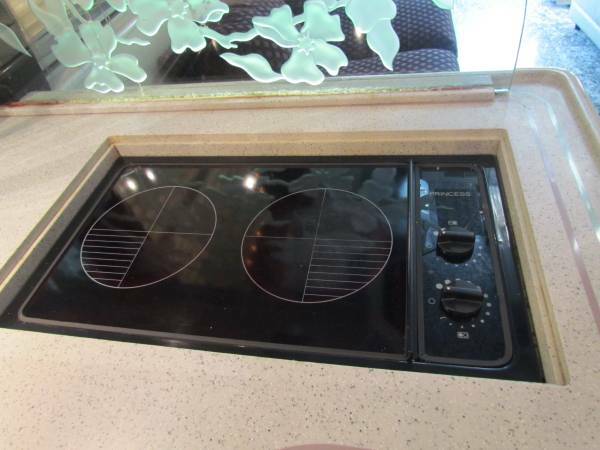 Very nice and clean with lots of other amenities. 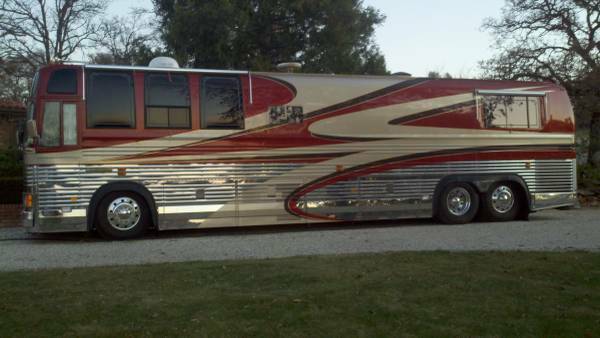 Asking 75K or best reasonable offer.